Originally conceived as a Kickstarter campaign, this "PORT OPEN" framework was designed as a result of one of the stretch goals. "PORT OPEN" refers to the openings already formed in the framework that line up with the port openings in the Commodore 64c case. Two of these port openings are set up with heatsets to accept industry standard panel cables (as can be found in limited quantities in our shop). All required screws are included with this product. Two of the open ports will accept either USB or HDMI cables (not included). 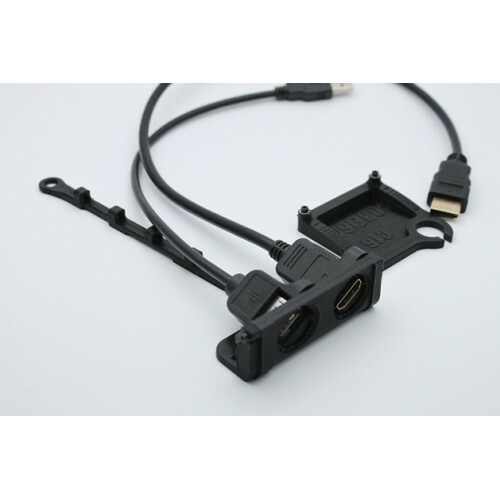 You can select to install two USB or one USB and one HDMI. You decide. Keep in mind that the port openings are VERY small, and as such, getting the HDMI cable to fit was a challenge. 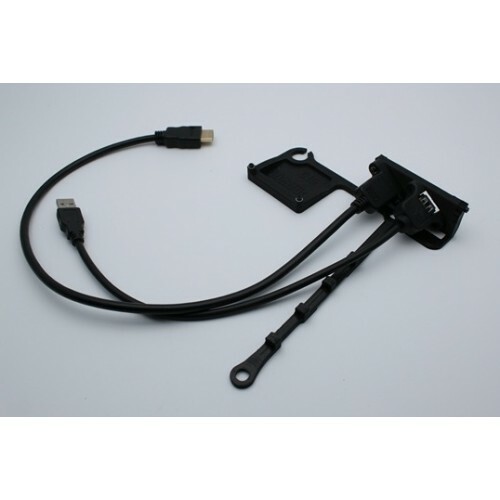 As a result, you will need an HDMI cable that is slim, and you may need to trim the corners of the connector to get it to insert into the HDMI once everything is installed (see included photo). 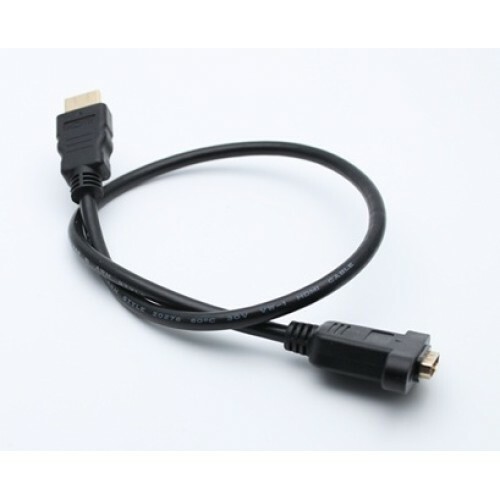 Links for the USB cable and HDMI cable are provided at the bottom of this description. 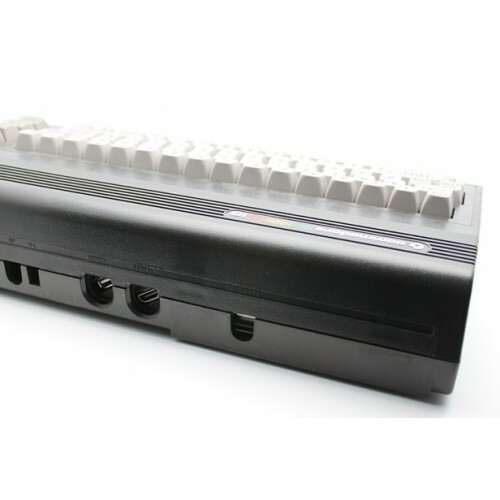 With this 3D printed framework kit, you can do a non-destructive conversion of your Commodore C16 (breadbin style case) into a Commodore Pi computer. 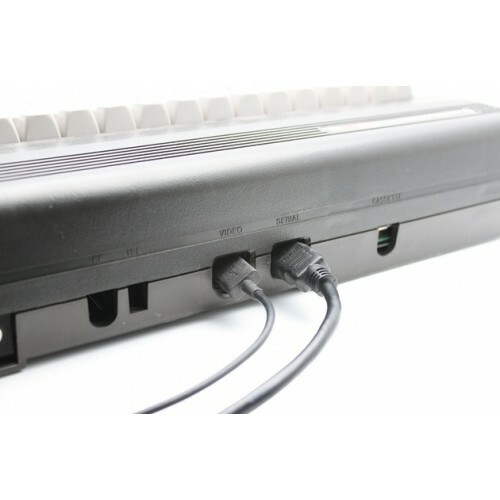 This framework is designed to fit into a standard Commodore C16 black breadbin style case, utilizing the original factory mounting points used by the original Commodore C16 motherboard. 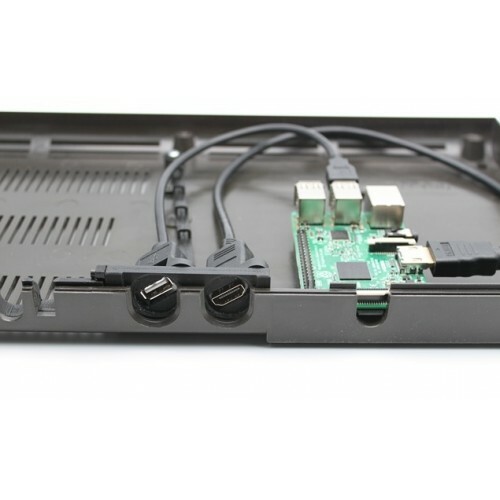 The kit is designed to accept your Raspberry Pi B+ or Pi 2, 3, 3+, 3 Model A+ computer, and the "Individual Computers" Reyrah v2 keyboard/joystick interface board. 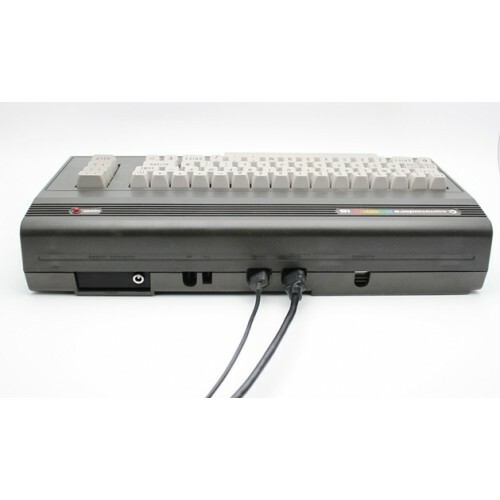 With this kit, you can convert your Commodore C16 into a fully functional Raspberry Pi computer (with the addition of the above mentioned accessories). Contrary to the original standard frame, this adapter kit has openings already formed for the rear ports, allowing you simply install and run all the interface cables without damaging your Commodore C16 case. 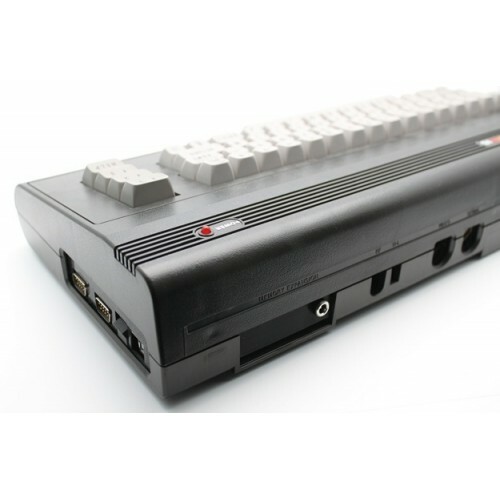 Not having to alter your original case allows you to eventually return your Commodore back to its original form if you'd like, and makes for a clean and seamless Raspberry Pi installation into a Commodore C16 case. 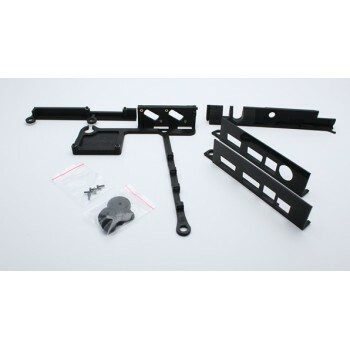 This kit includes the custom designed internal framework including black oxide screws and stainless steel washers where applicable, with brass heatset inserts pressed into the framework to attach your Raspberry Pi B+, Pi 2 Pi 3, 3+ or new Model A+. On the right, you simply attach the Keyrah v2 (that you'll need to have obtained from icomp.de) to allow you to interface the original Commodore C16 keyboard to the Raspberry Pi. 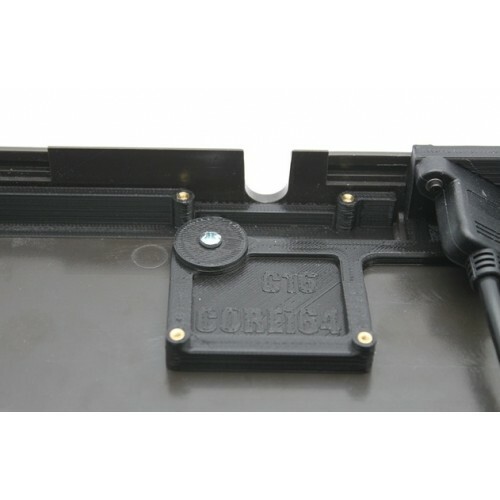 Also included are a set of custom washers that you'll use along with the original screws that held the motherboard down to hold the provided framework to the inside of your Commodore C16 case. This case requires a 1.5mm allen wrench. If you don't already own one, you can include one with your order. Check out the tools section of the site. Cables are not included in this item. 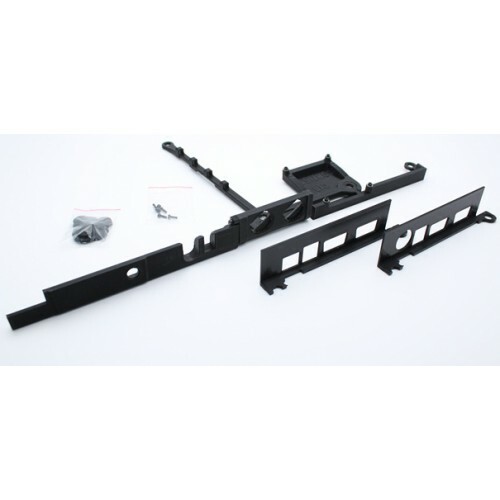 You receive the plastic framework with all screws and heatsets installed! 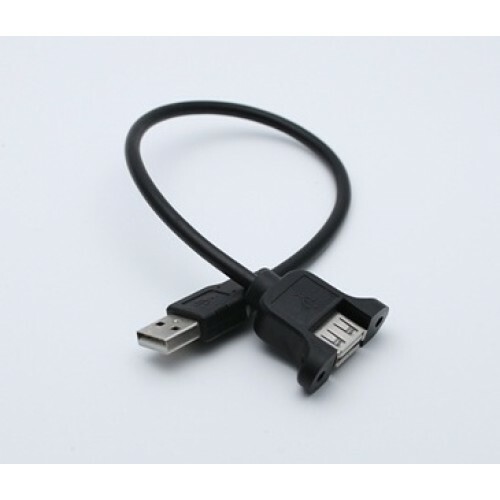 Cables are available separately through our shop (or on ebay direct from China). Commodore case, keyboard, raspberry pi and any other accessories shown are not included.